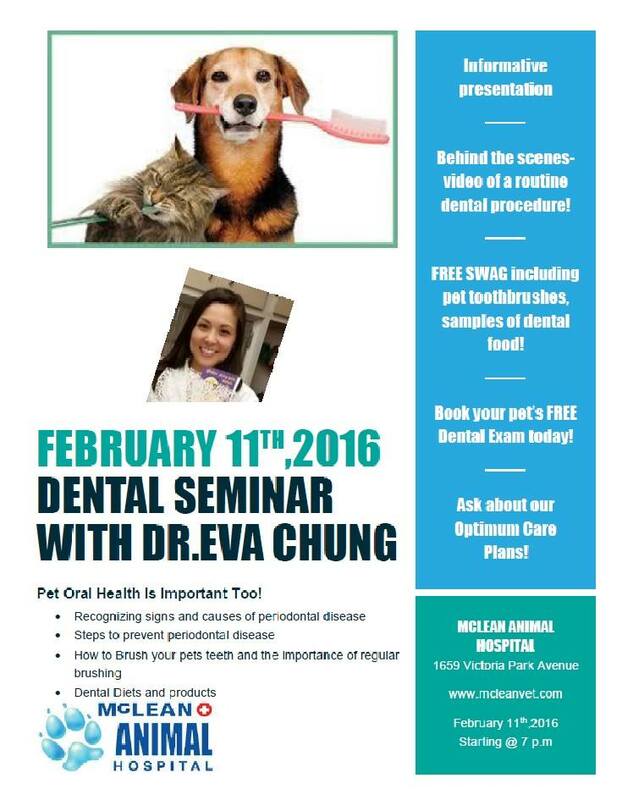 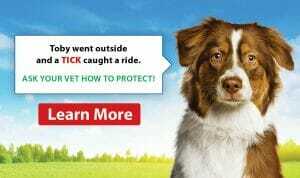 McLean Animal Hospital shows you how to brush your furry friend’s teeth! 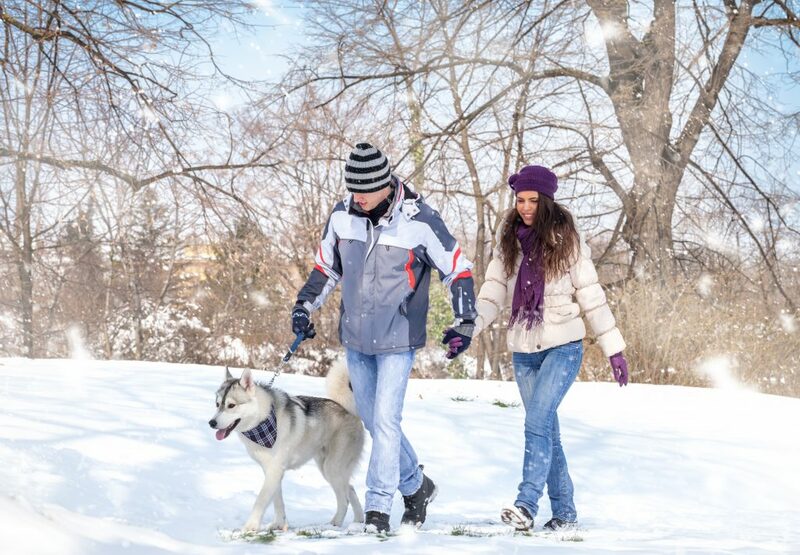 2015 New Year Resolutions for You & Your Dog! 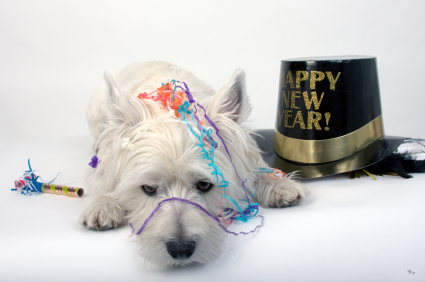 Happy New Year from McLean Animal Hospital! 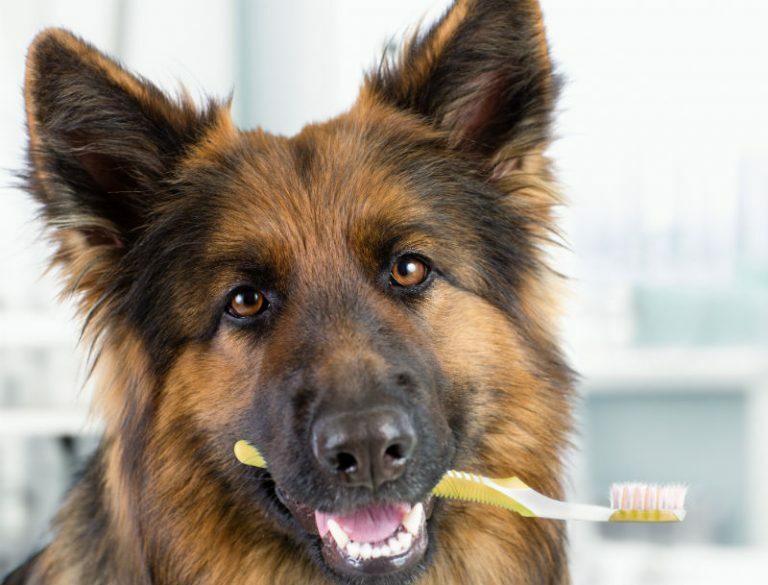 Anesthesia to Perform Pet Dental Cleanings? 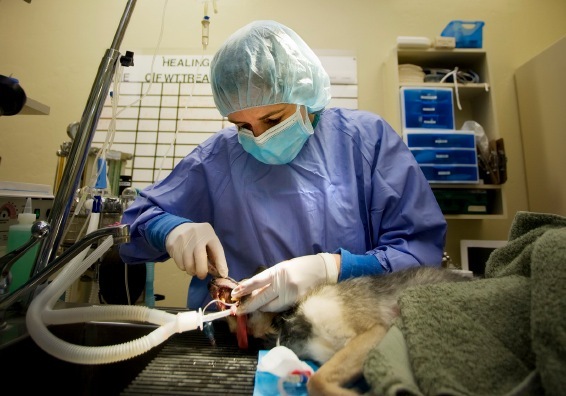 Wildlife and pets don’t always mix, and it can be difficult to foresee any issues with wildlife because typically pets aren’t in contact with wild animals.